Writing, decorating, creating, labeling, marking. 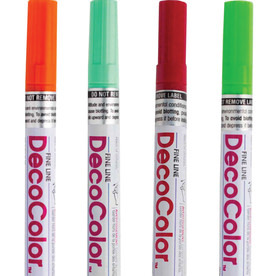 With our Gel Pens & Markers, any activity will be done with flying colors. Literally! 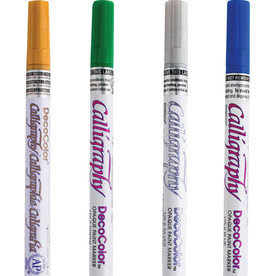 We have so many colors to choose from let alone the large assortment of pens and markers we have. 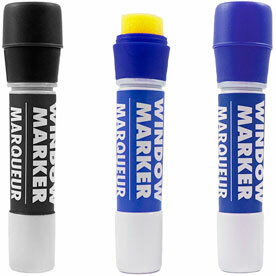 With more than fifteen categories, you are sure to find the perfect marker for your occasion. 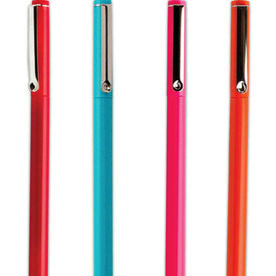 This will surely change the way you write, for the better! 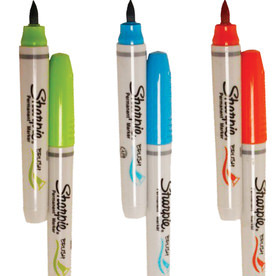 Our Le Pens, Gel Pens, and Calligraphy Pens, are undeniably amazing. Here at JAM, we use them all the time to decorate our notepads and write our to-do lists inside of them. 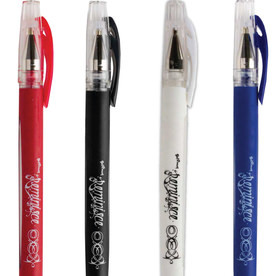 High quality and long lasting, you'll never get sick of these pens. 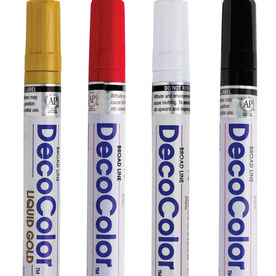 We have a range of unique colors to choose from too! 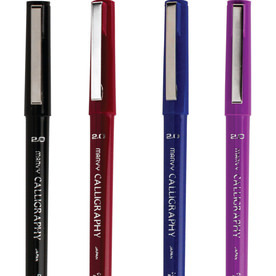 From Burgundy to Periwinkle, from Oriental Blue to Amethyst, we have it all. 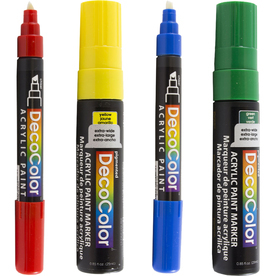 We also carry a collection of Opaque Paint Markers. 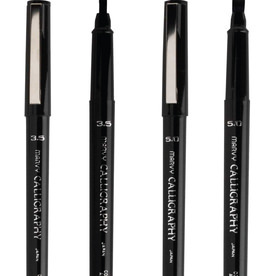 From fine line to broad line, from chisel tips to flat tips, we are sure to have the perfect marker for you. 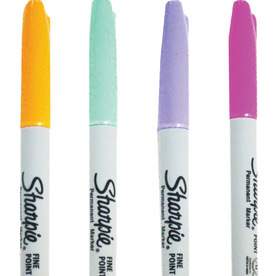 All you need to do is shake it up, press down, and watch the color appear. It's that simple. 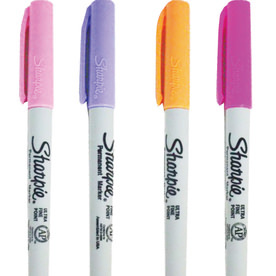 We also have a Sharpie collection, and who doesn't like a great sharpie? 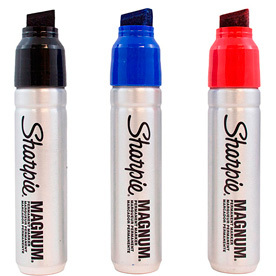 From Fine Point to Magnum too! Want to switch it up? 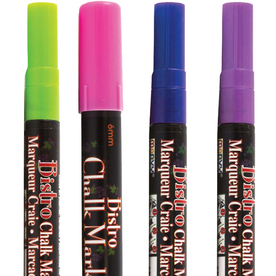 Try our line of Chalk Markers. 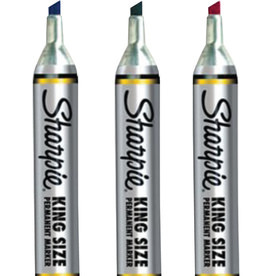 These are all the craze since they go great with non-porous surfaces. Now, don't you want to go shopping?